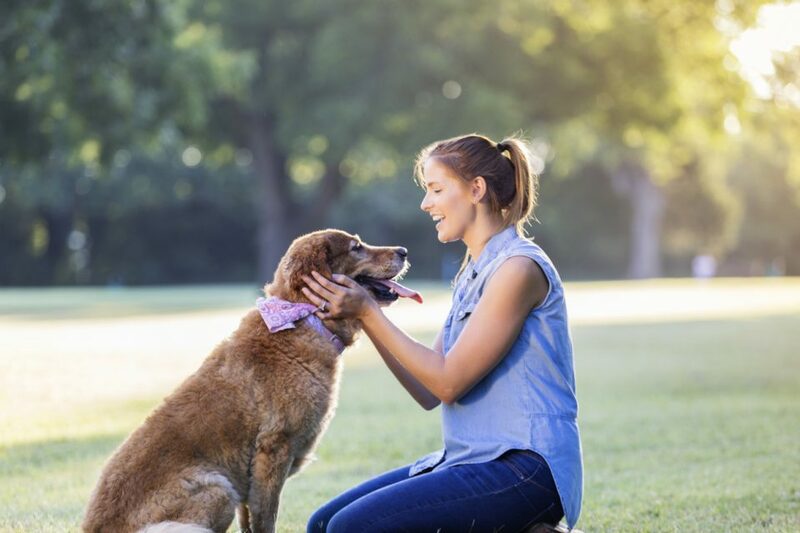 This weekend, spend some quality time with your favorite furbabies at Tuscaloosa’s sixth annual Bark in the Park, presented by Tuscaloosa Realtors. The event takes place at Will May Dog Park located at 5901 Watermelon Road in Northport. Festivities begin at 10 am on April 13 and will last through 2 pm. Organizers encourage attendees to bring their own chairs and/or blankets for the demonstrations and music. As a bonus, the first 500 attendees at the event will take home a special Bark in the Park swag bag full of goodies for everyone to enjoy. And for those open to expanding their family, animal welfare organizations like the Tuscaloosa Metro Animal Shelter, Humane Society of West Alabama and the Canine Compassion Fund will be on site with dogs available for adoption. Those who wish to donate to Bark in the Park and do so at the Tuscaloosa County Parks and Recreation Authority website. Will May is Tuscaloosa’s first official dog park. It was opened inside Munny Sokol Park in 2014 and was named in honor of an animal-loving 13-year-old from Northport who passed away tragically a year earlier. The project – led by friends and family as part of the Will May Foundation – was bolstered by a rapid flow of donations, pulling $40,000 from a fundraising 5K on top of receiving $120,000 from the city. A few months after opening to the public, the newly minted park hosted the very first Bark in the Park event. The park expands 2.5 acres and features plenty of room for dogs to run, play, and socialize in a leash-free environment. There’s a designated pen for training, as well as a small dog pen (35lbs and under), and a large dog pen (over 35lbs). Also included are shaded pavilions, water & waste stations, and training equipment. After you treat your furry friend to a fun day in the sun, come by Bama Buggies and treat yourself to our wide selection of ATV’s, UTV’s, motorcycles, Sea-Doo’s, golf carts, and more. Hit the trails in a 2018 Polaris Sportsman, or zip across Lake Tuscaloosa in latest Sea-Doo Spark. No matter what suits your tastes, you can always find a great deal on top industry brands at Bama Buggies, as well as financing options to fit your budget. So come visit us today at 2502 Skyland Blvd E and let our staff of Powersports experts find the right vehicle for you.